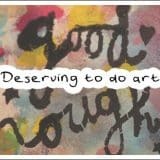 I love art supplies, I’m a real art supply addict! 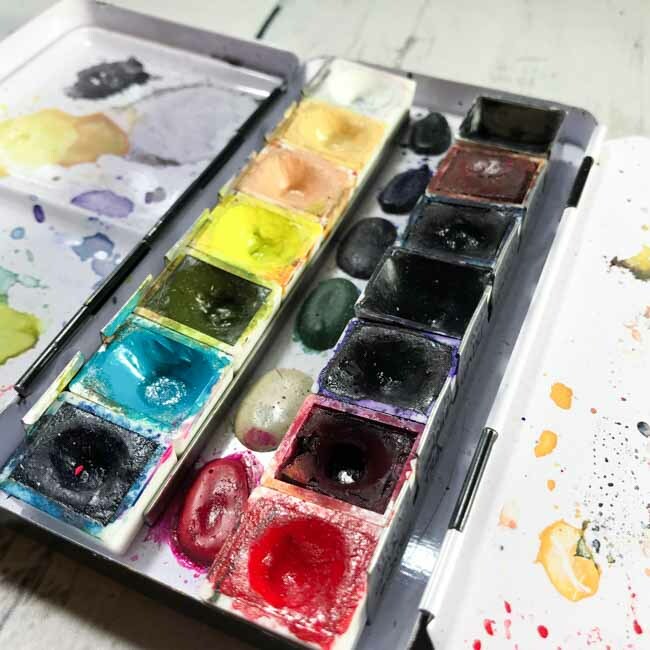 I often get questions about what supplies I use and love, so I thought it would be fun to create a couple of blog posts highlighting my favourite art supplies. I love my brayer! I have a few different ones. 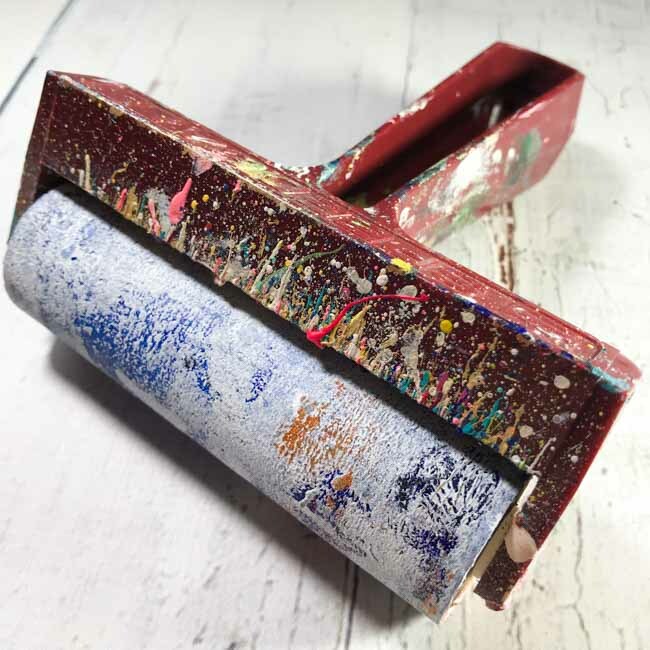 The one pictured is a Speedball brayer which is nice and soft and is my favourite. 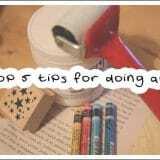 I also use lino print brayers which are more firm (but cheaper!). 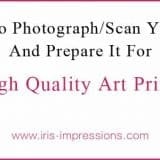 I use brayers to apply paint to backgrounds. It’s an instant gratification texture tool and my work wouldn’t be the same without it. I know this seems like the most pointless (harhardehar, see what I did there?) item, but I recently bought a new pencil sharpener and it’s the best thing since sliced bread (slice… get it.. get it?? *bows* I’ll be here all day). 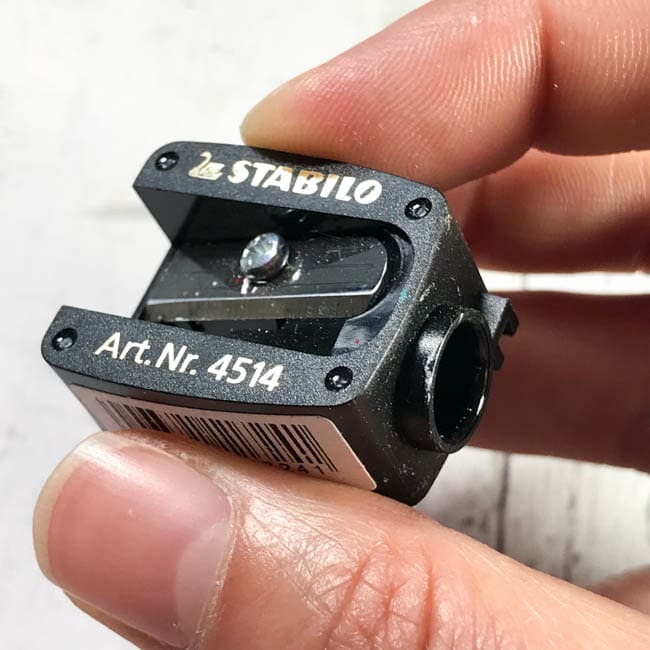 It made me realise how incredibly BLUNT my old one was and in addition this little Stabilo sharpener works slightly differently to regular pencil sharpeners. 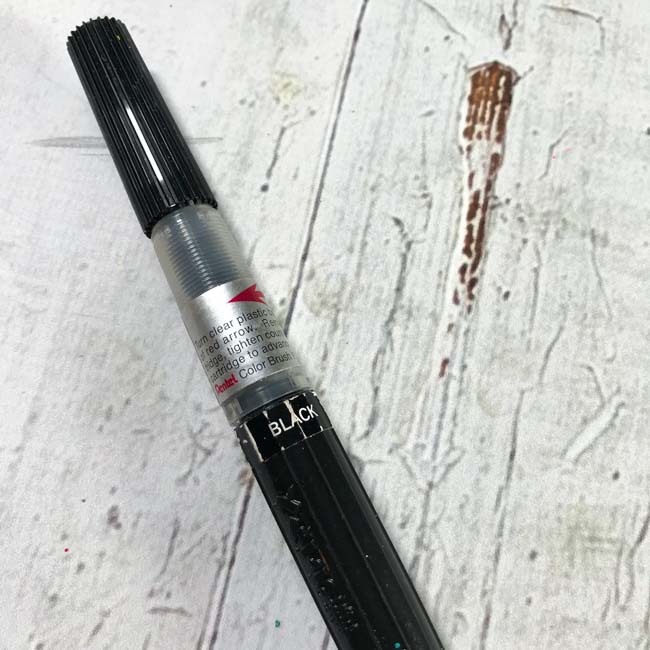 It can achieve a REALLY sharp point and also sharpens more akin to how pencils come when you buy them (the wood of the sharpened bit comes out shorter than with other sharpeners). 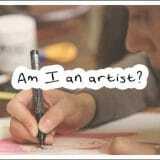 So yes, I am a real art supply nerd! I’m not a huge crafter, but I do love using crafts to support my art habits. 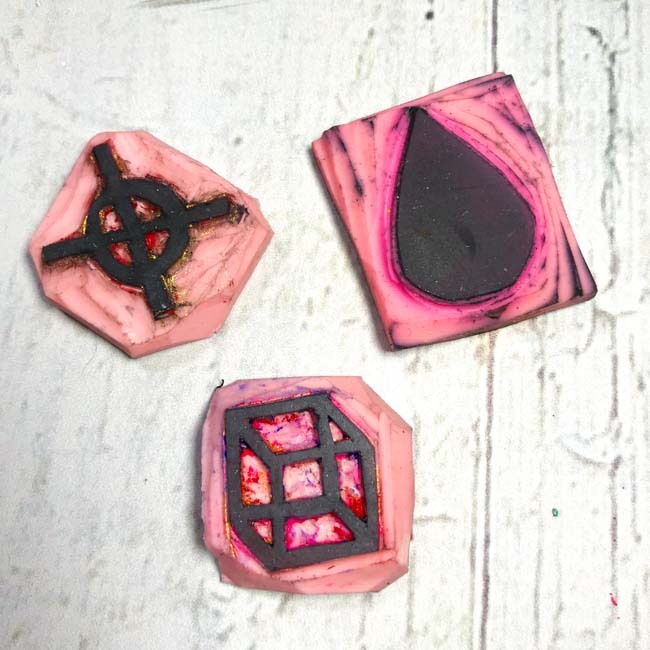 These are some mini stamps (they measure about 2x2cm) that I carved myself. I wanted stamps with certain symbols that I use in my art a lot, and because they are personal symbols I obviously couldn’t buy them from a shop! I used Speedball Speedycarve which is much softer and easy to cut than traditional lino or erasers. This is essential to me as I suffer from RSI very easily. I love matte paints both from a practical point of view as an art journaler (less chance of pages sticking together) and from an aesthetic point of view (pretty!). 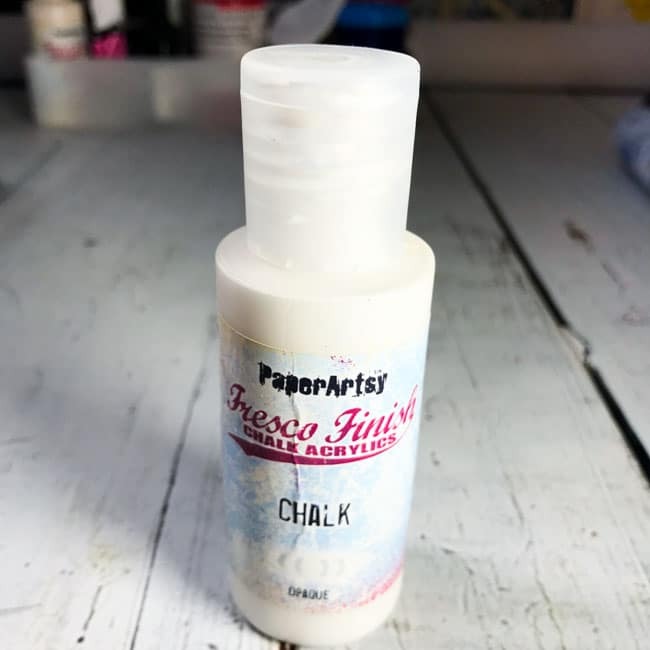 Paper Artsy make a great range of chalk paints. My favourite colour is Nougat, but I couldn’t get it at my local store, so I got Chalk instead and added a tiny bit of pink and ochre to achieve a warmer/offwhite colour. Whenever you see big areas of off-white in my art, you can bet it’s this chalk paint. I just wish it came in a big tub! This is a funny one. I used a tester pen at the shop and got wonderful black lines. But ín the one I bought the ink doesn’t really flow properly. At first I thought about taking it back and getting a refund, but then I realised that the dry brush and grungy effect it created was perfect! 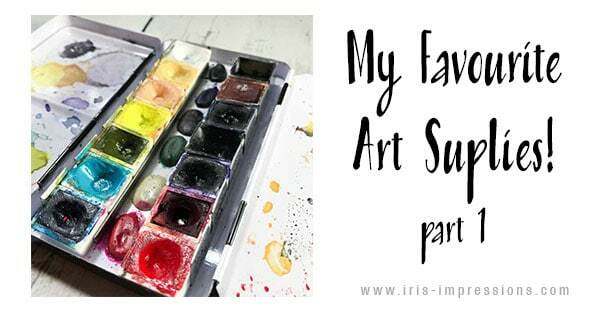 Tell me in the comments below what YOUR favourite art supplies are and how you use them? And remember to check back soon for part 2! Hi, I loved this post. Very interesting to read how you use them too. I’m right into mixed media at the moment, I layer with watercolour (gansai tambi), acrylics (jo Sonja), hard pastels, and markers (Posca are my favourite right now as well as Faber castell felt tip). And I’ve just found inks – watercolour, acrylic and alcohol, ecoline is my favourite of these. Do you love different paper types too? Hey Skye, it’s great to hear about your favourites! I am loving my posca markers recently, adding squiggly lines. I also got a couple of Molotow ones yesterday, very vibrant colours. I add so many layers to my work, I don’t tend to care too much about the paper! Although I do notice I prefer smooth paper over cold pressed and it also needs to be able to stand up to all the media I add! My favourite paper is Saunders Waterford and Fabriano, but I also work a lot in the Seawhite of Brighton sketchbooks (140gsm ‘all media paper’) and they are usually OK unless I use too much water! What about you, do you have a favourite paper? If I had more time I’d make my own journals! I’ve seen people do magical things with brusho pigments, they look like a lot of fun.